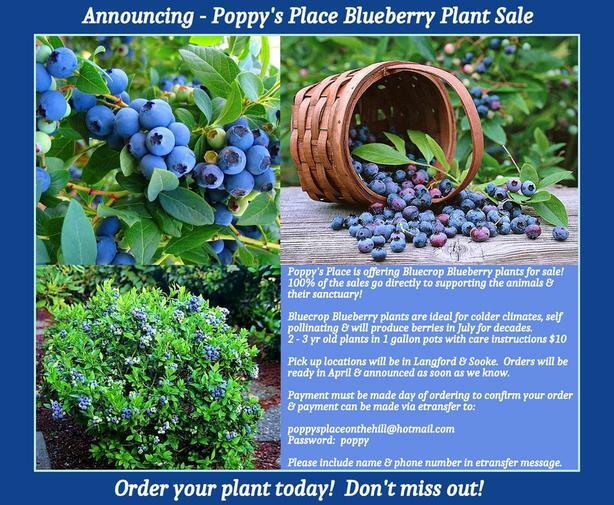 Poppy's Place is offering Bluecrop Blueberry plants for sale! 100% of the sales go directly to the animals & their sanctuary! 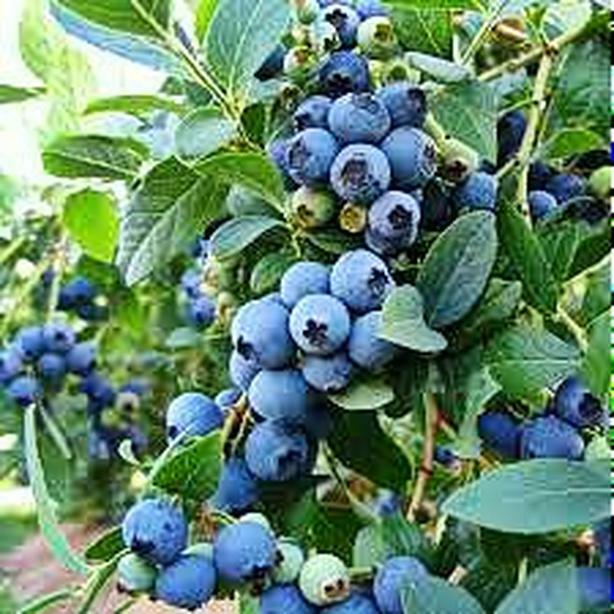 Bluecrop Blueberry plants are ideal for colder climates, disease resistant, self pollinating & will produce berries in July for decades. 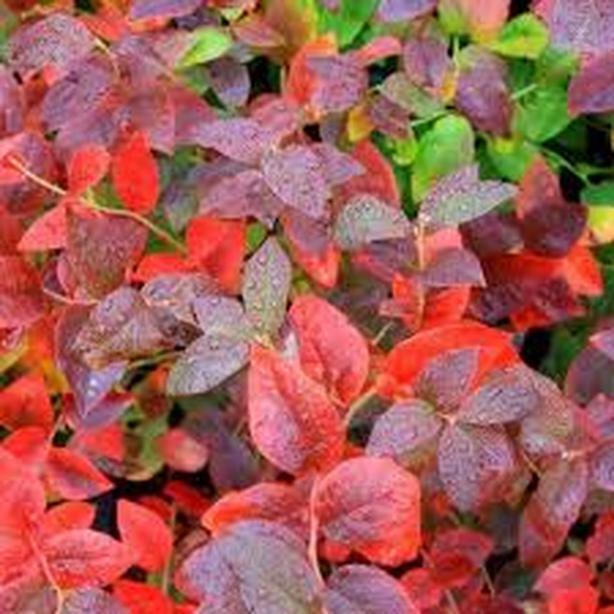 Pick up locations will be in Langford & Sooke. Orders will be ready in April & we will contact everyone with the pick up date as soon as we know. Please include your name, email address and contact phone number in the etransfer message so we can contact you with your pick up date. Once you have paid, your order is confirmed. The order will be placed on April 1st and we will contact everyone as soon as we know the pick up date. 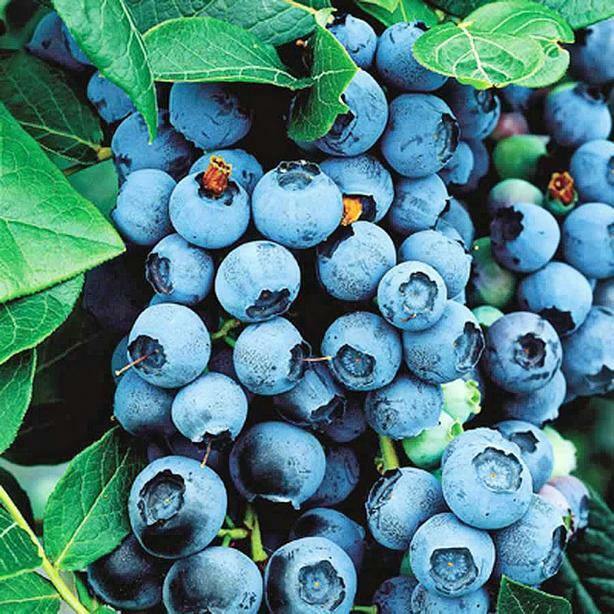 Pick up locations will be in Langford and Sooke. 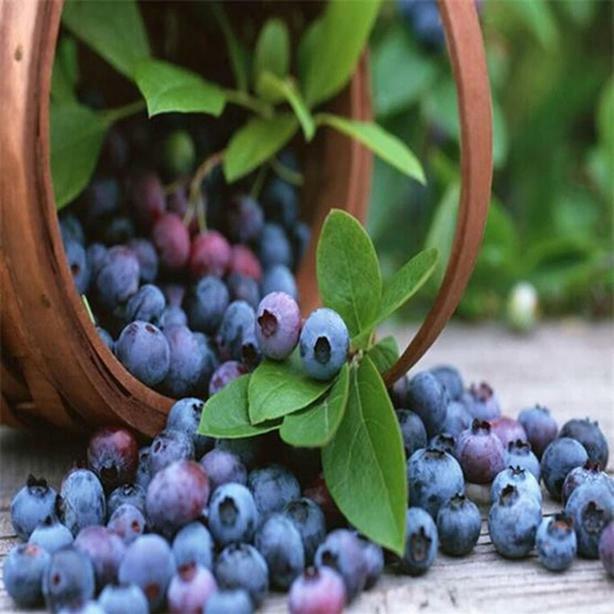 We have to sell at least 100 plants by April 1st so order your plant(s) today & don't miss out on fresh blueberries!